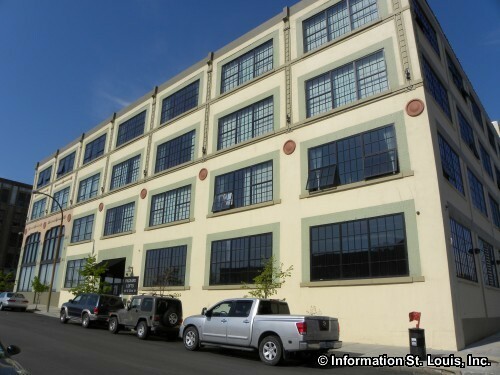 Packard Lofts is located at 2201 Locust Street and is an Art-Deco style building with units from 800 sq.ft. to 1,400 sq. ft. The units have large private balconies and the building has a sun deck and pool.